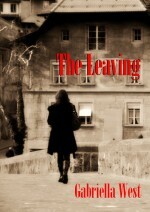 I’m very happy to announce that my novel The Leaving is now available in the Kindle Store! Priced at $2.99, it’s the story of an adolescent brother and sister in 1980s Dublin. While older sibling Stevie navigates his sexuality (and his life) confidently despite unrelenting hostility from their father, Cathy takes a long time to understand who she is, falling painfully in love with her best friend, Jeanette. Read the first chapter here. In other book news, The Leaving can be picked up on Smashwords for half-off till the end of July, as part of their summer site-wide promotion. 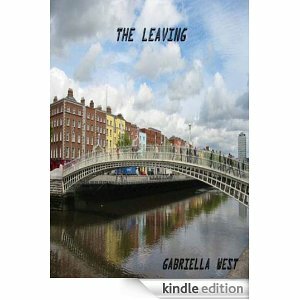 Finally, the good folks at LibraryThing let me to offer 50 copies of The Leaving as a member giveaway. If you’re signed up at the site, there’s still time to request a free copy of the book… ends today at 8pm! This entry was posted in Writing and tagged Kindle, LibraryThing, Smashwords, The Leaving. Bookmark the permalink.